It is often said that art is timeless. Great works of art serve as landmarks for the periods in which they were created. Much of what we know about the past are from artistic works that endured to the present day. People are said to be immortalized when they are depicted in art. It is, therefore, always a great loss when an iconic work gets destroyed. 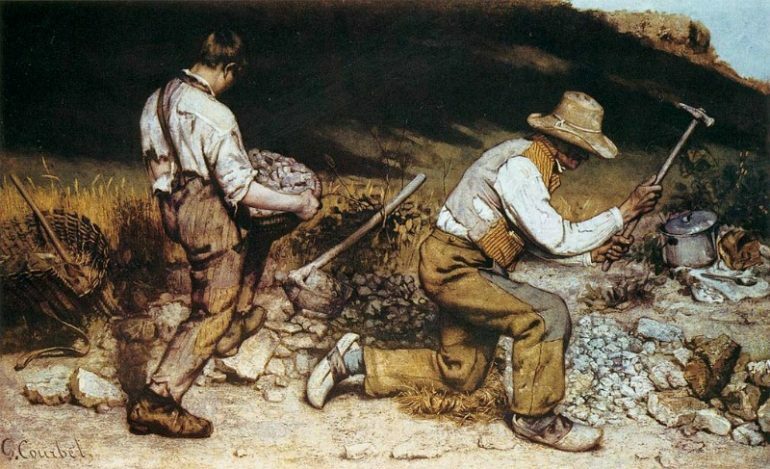 Gustave Courbet’s highly detailed painting Les Casseurs de pierres (The Stone Breakers) was one of his greatest works. It depicts two workers; a younger man lifting a basket of broken rocks and an older man breaking rocks with a mallet. It was destroyed along with more than a hundred other artworks when the vehicle transporting them was hit by a Allied bomb in the February 1945, the last months of The Second World War. Carved in sandstone cliffs, the Buddhas of Bamiyan were two giant statues located in Afghanistan’s Bamyan Valley. The statues were gigantic reminders of Afghanistan’s colorful past; when different peoples and cultures met in trade on the silk road. Tragically, they were destroyed by the Taliban in 2001 using dynamites. Following Afghanistan’s liberation, various government and private entities started working together to commemorate and possibly bring back the statues. Several steps are currently being taken to reconstruct one of the buddhas. In 2015, Chinese artists projected hologram reconstructions of the original statues in the space that they once occupied in the Bamyan Valley. In 1920, one of Vincent Van Gogh’s iconic sunflower themed paintings was shipped to Japan after it was sold to a private collector named Koyata Yamamoto. For more than twenty years, the painting stayed with Yamamoto’s collection in the island of Osaka. However, during World War 2, the painting was destroyed in one the US’ bombings of the island. Recently, a photograph of the painting was discovered in the archives of a Japanese museum, giving us one more glimpse at the lost painting. Once dubbed the 8th Wonder of the World, Yantarnaya Komnata or the Amber Room was an ornate chamber located in Russia’s Catherine Palace. The room was decorated mainly with amber panels and accentuated by mirrors and gold pieces. In its prime, the Amber Room spanned 55 square meters and contained about 6 tons of amber. The room was looted during the Nazi invasion of the former USSR. 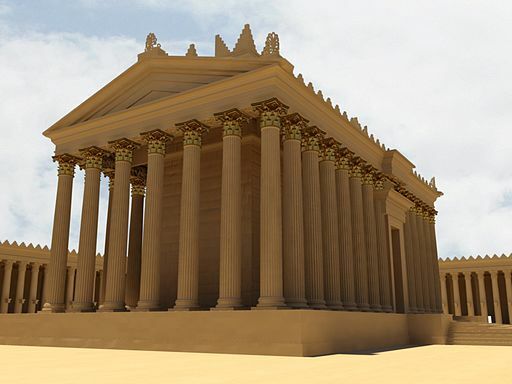 In efforts are currently being taken to save what is left of the historic site and to preserve the heritage of Palmyra including an open-source project which aims to create a digital reconstruction of the ancient city.